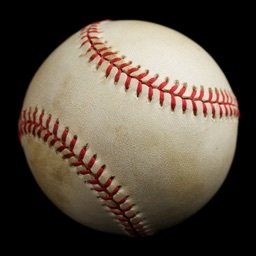 Want to play softball at the university level, then this app is right for you. 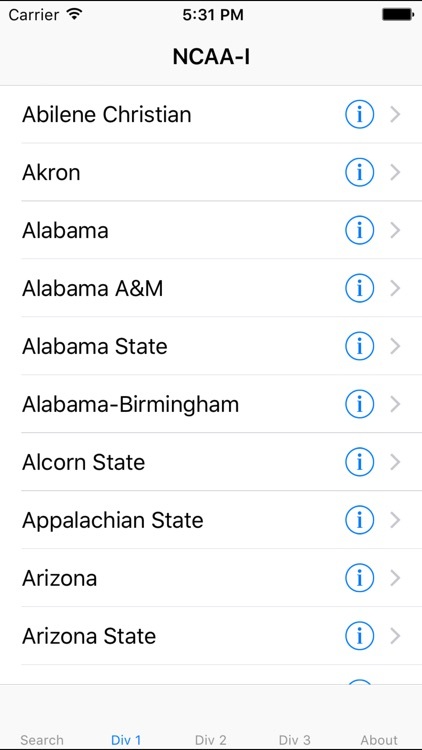 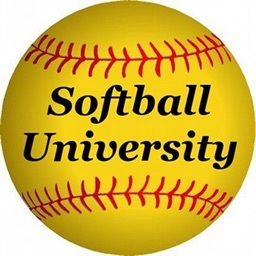 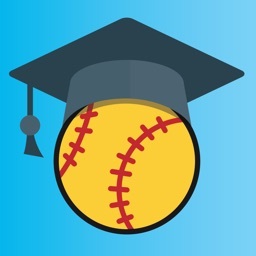 The Softball University app is a database that holds softball coaches' contact information for all DI, DII, DIII and NAIA universities. 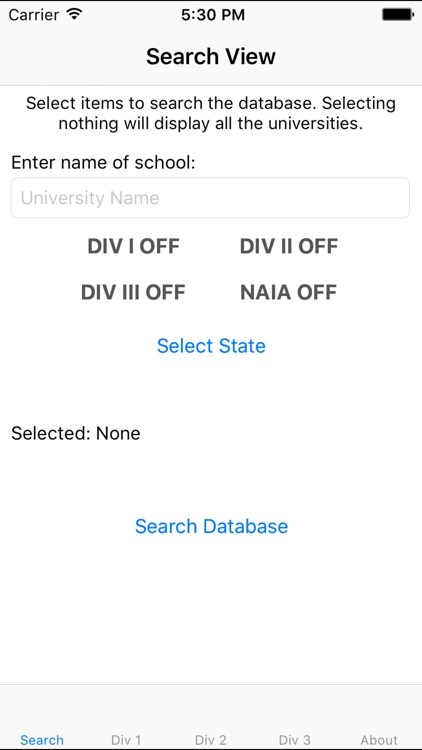 The database is searchable to generate a list of universities per division, state and/or school name. 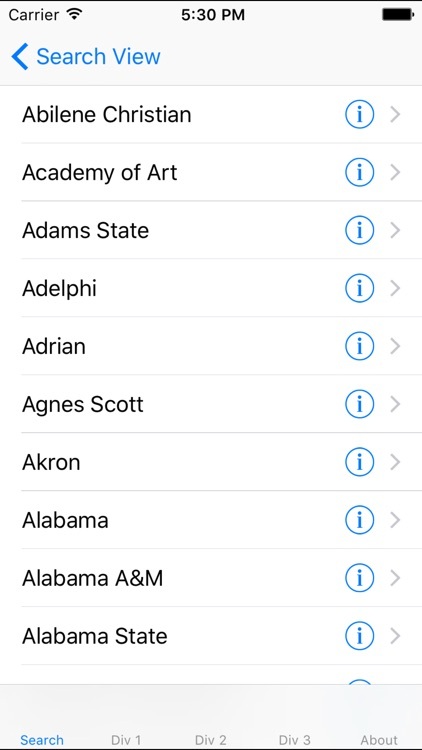 When a university is selected from the list, a contact page is displayed. 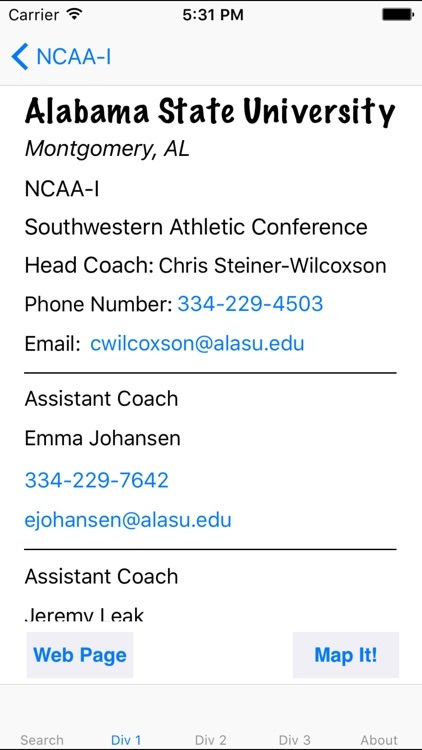 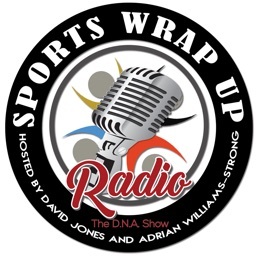 The contact page will contain the phone number and email for the softball coach. 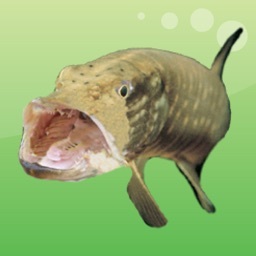 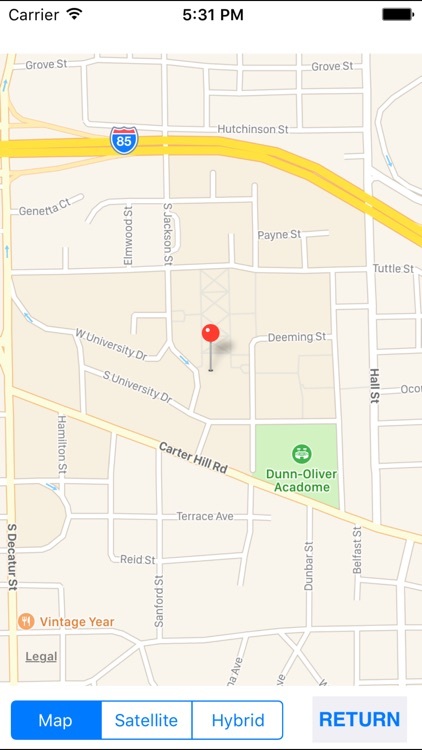 It will also contain a link to the universities website and a location map.